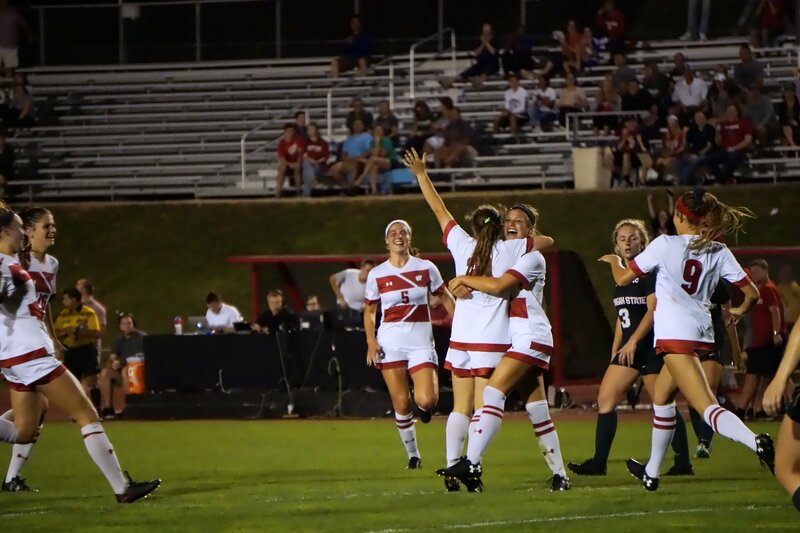 The University of Wisconsin women’s soccer team is coming off Sunday’s disappointing 1-0 loss against the Scarlet Knights. This was their second game this season without putting the ball in the net. The team is now in the midst of a 0-2-1 three-game stretch against Michigan, Maryland and Rutgers after having won the previous seven games, including two Big Ten matchups. The Badgers now sit at 8-3-1 overall and have now dropped to No. 26 in the NCAA rankings after having spent much of the first part of the season ranked in the top 25. 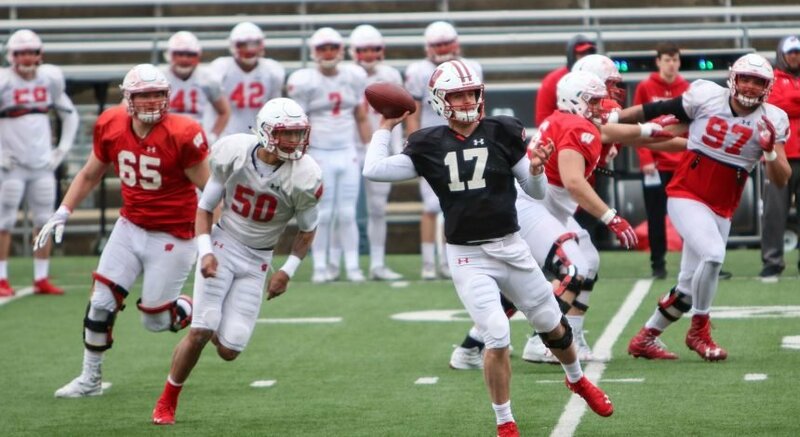 They look to recover from their broken winning streak and get their season back on track Friday night against the Purdue Boilermakers in Madison. This is a much needed return to campus after being unable to win their previous two games on the road. The Purdue Boilermakers womens team is currently an impressive 9-2-1 including 4-0-1 in the Big Ten with wins over Michigan, Michigan State, Northwestern, and Illinois. The NCAA has them ranked at 28, just two spots behind the Badgers. They are led in goals by Maddy Williams, who leads the Big Ten currently with nine goals as well to go along with an impressive eight assists. Their second top offensive player so far has been Andrea Petrina who has contributed heavily to the Boilermakers offense with five goals and four assists thus far. This offense should prove to be a challenge for the Badgers defense, who have performed well this season. The Badgers have shut out six teams in their 12 games played, which is a testament to how well Caitlyn Clem and the defense have been playing. The Badgers are led in scoring by sophomore Dani Rhodes with eight goals and Lauren Rice with three goals. The game will be played at 7 p.m. on Friday evening at McClimon Soccer Complex and will be available to watch on Big Ten Network Plus. Tune in to watch the Badgers attempt to get their season back on track in the second half of the season.